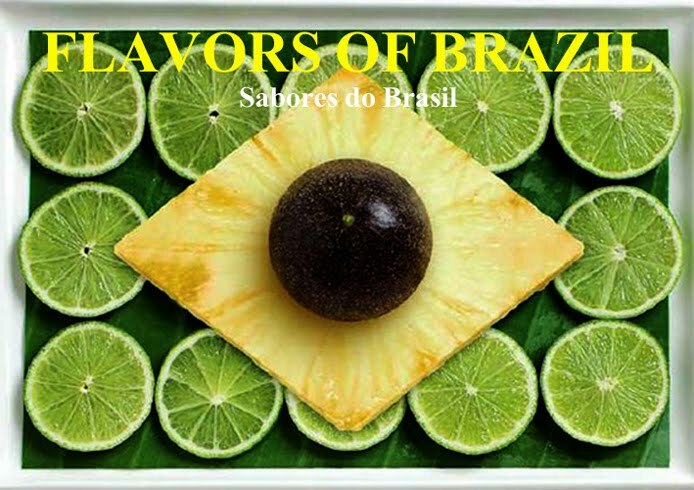 Loyal readers might wonder if Flavors of Brazil itself has gone Crazy for Coxinha (see yesterday's post). They might wonder why this little chicken croquette, small enough to eat in a couple of bites, has already been the subject of two posts on this blog and why it appears that today's offering is another "coxinha special." Here at Flavors of Brazil, we do admit to enjoying a coxinha from time to time, but share other non-Brazilians' wonder at the reverence with which the coxinha is regarded in Brazilian gastronomic culture. However, just as the American hamburger or France's steak/frites are subjected to overwhelming media coverage in everything from scholarly tomes to comic books, you can't ignore the coxinha if you want to pretend to any sort of complete coverage of Brazil's world of food and eating. One upon a time (actually toward the end of the 19th Century) in the small city of Limeira, Brazil, lived a princess named Isabel. She was normally called simply Princess Isabel, though her real name was Princess Imperial Isabel Cristina Leopoldina Augusta Micaela Gabriela Rafaela Gonzaga. She was their heir to the Brazilian throne, and was married to a European count, Gaston d'Orléans, Count of Eu. The couple lived on an estate called Morro Azul (Blue Hill) in this small town. The count and the princess had four sons. One of the boys was kept out of public view, as he suffered from mental illness. This young prince refused to eat anything other than chicken thighs (coxa is the Portuguese word for thigh, and coxinha means "little thigh.") , Because he was a prince, the boy's strange dietary habits were indulged and the cook of the estate prepared chicken thighs daily for him. One fine day, the cook found that she didn't have any chicken thighs for the boy, though there was plenty of chicken meat left over from the previous day's feast. In desperation, she shredded some left-over chicken meat, wrapped it in a ball of dough and then shaped the dough into the form of a chicken thigh. She breaded the concoction and fried it, then presented it to the young prince. She told him that it was a special little thigh (coxinha) fit only for a prince. He so loved the treat that from that day forward his diet changed from real chicken thighs to his cook's coxinha. He would eat nothing else. Soon, other family members began to demand these coxinhas, and word spread throughout Limeira about the cook's marvelous invention. The fame of the coxinha grew and grew, and eventually its fame and its recipe traveled all throughout the country. And everyone lived happily every after (while snacking on coxinhas, of course). There's no proof of the veracity of this story, though the local Limeira historical society has found records of the story going back almost to the time the events were supposed to have happened. It's become part of the oral tradition of Limeira and the characters in the story are all historical. 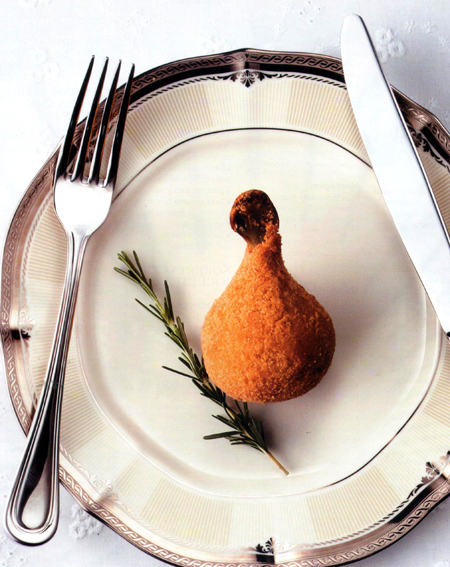 So perhaps we all owe the existance of the coxinha to a clever cook faced with a dilemma who invented an artificial chicken thigh to placate a hungry young prince. Don't Tell Coca-Cola about Cocada Cearense! Leblon Cachaça - What Do The Critics Say? Just How Cold Do Brazilians Like Their Beer?